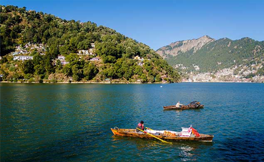 Rio Grand HRio Grand Home Stay...A Premium Boutique Hotel in Nainital.....Situated in Leap of Himalayas. 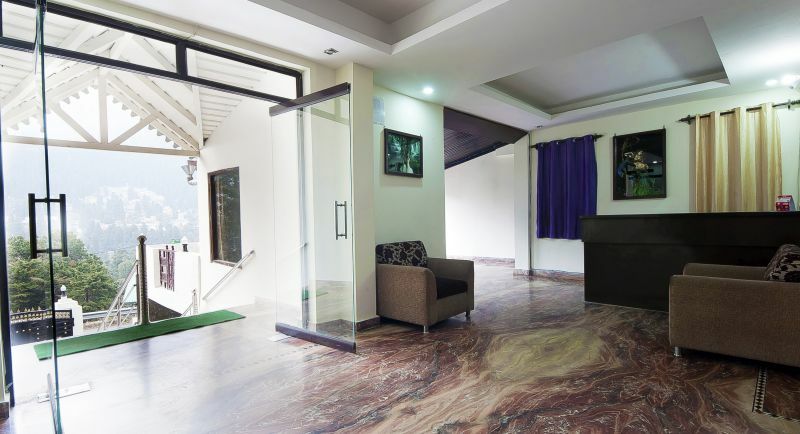 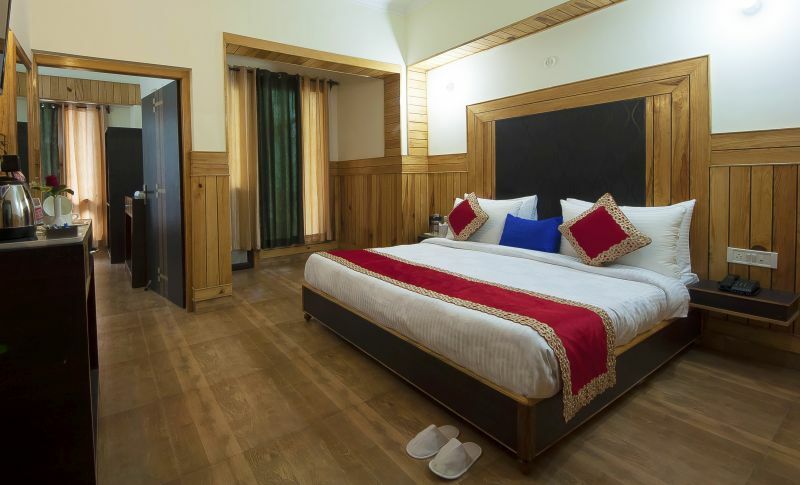 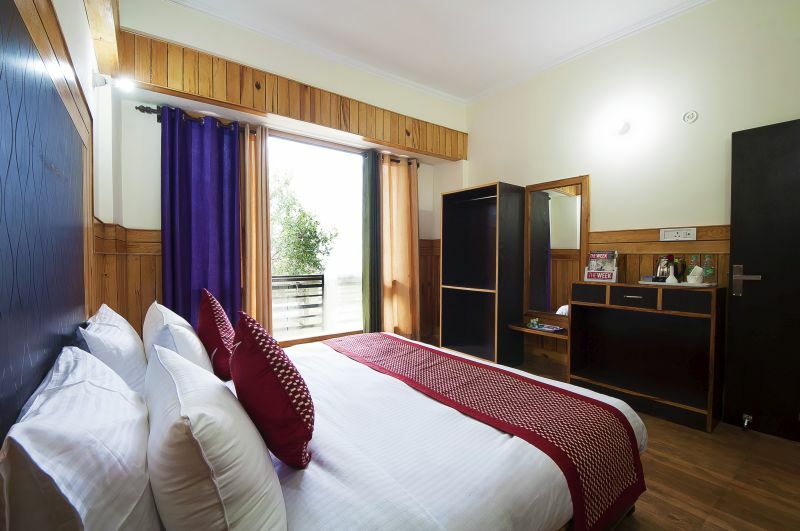 A Perfect Blend of Morden & Luxury Provides Awesome Experience of comfortable Stay for leisure and business travellers. 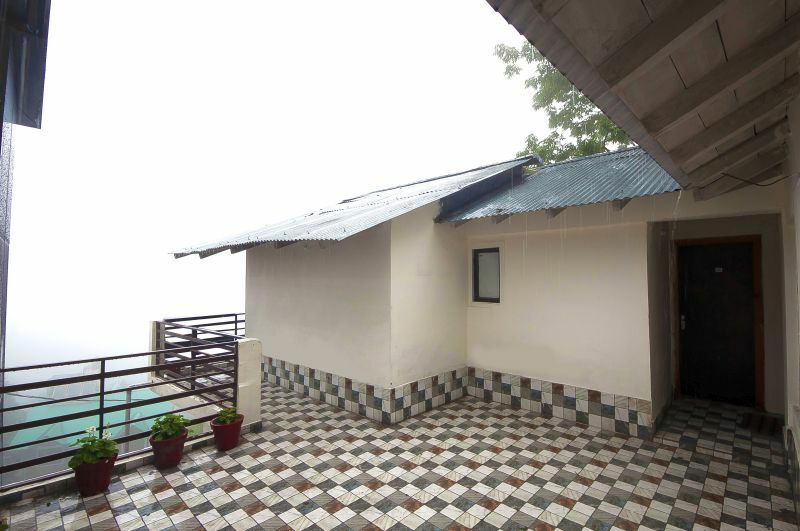 Rio Grand Home Stay...A Premium Boutique Hotel in Nainital.....Situated in Leap of Himalayas. 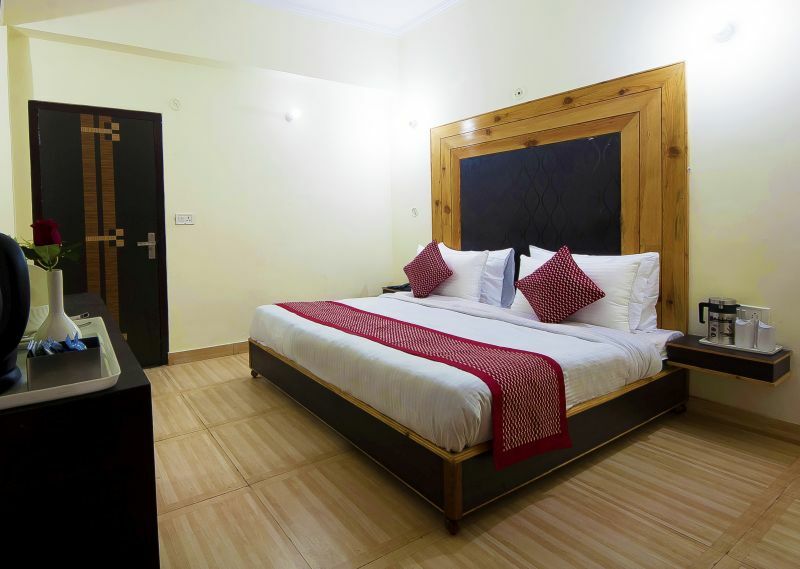 A Perfect Blend of Morden & Luxury Provides Awesome Experience of comfortable Stay for leisure and business travellers. 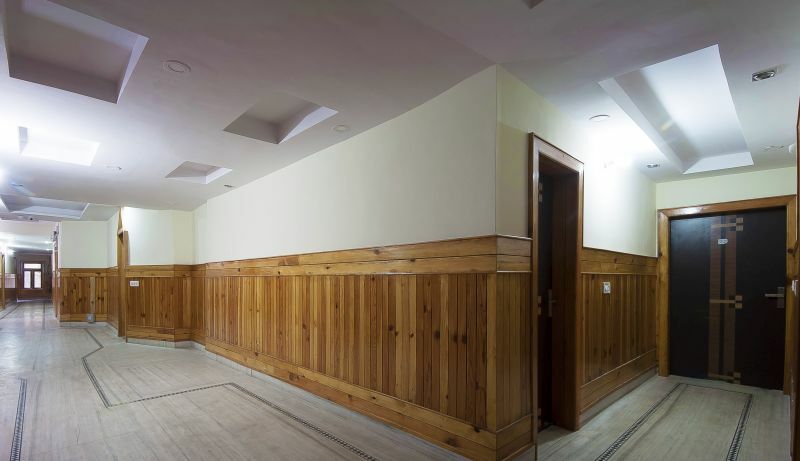 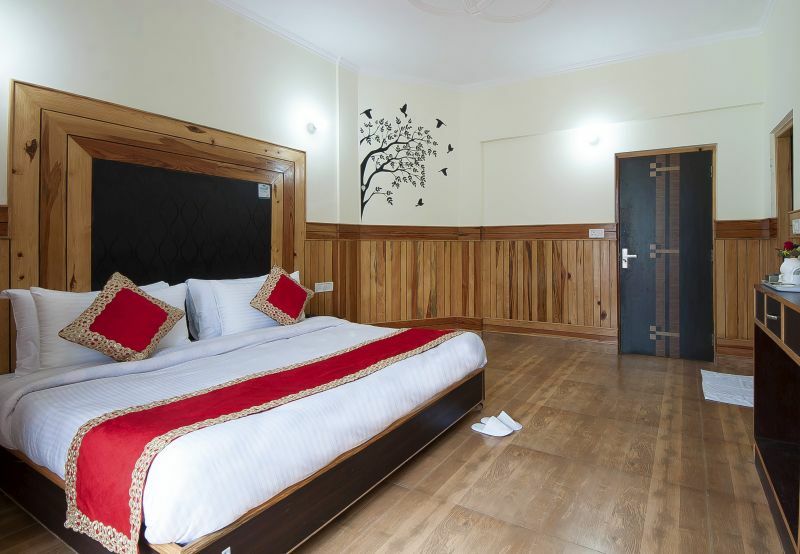 Having beautifully decorated rooms with wooden art work on wall and roof keep room warm in winter and cool in summers also gives feeling of Jungle Resort. 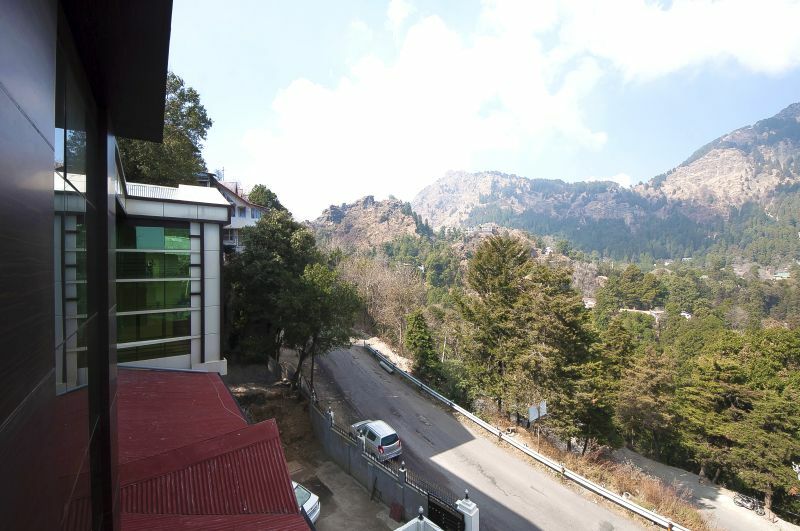 Having all Morden amenities (Almost Rooms having its own view of Himalayas and whole Nainital city specially in night, exotic views from hotel is amazing, you feel stay in sky and surrounding of you small lights giving feelings of lots of star/Jugnu burn in your front view mountain even your room also, More of the rooms are mountain facing, which provide flawless Luxury dipped in Greenery with a breath of freshness. 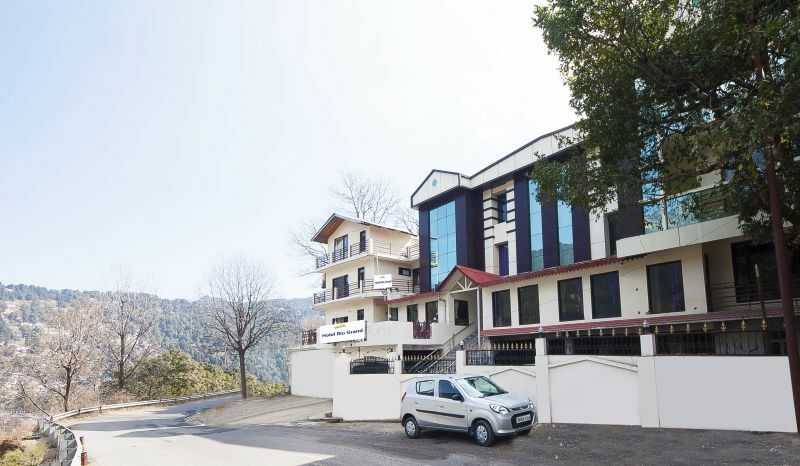 We are situated in top of Naini Lake and just 1.5 Km far from Mall Road, Mallital.) 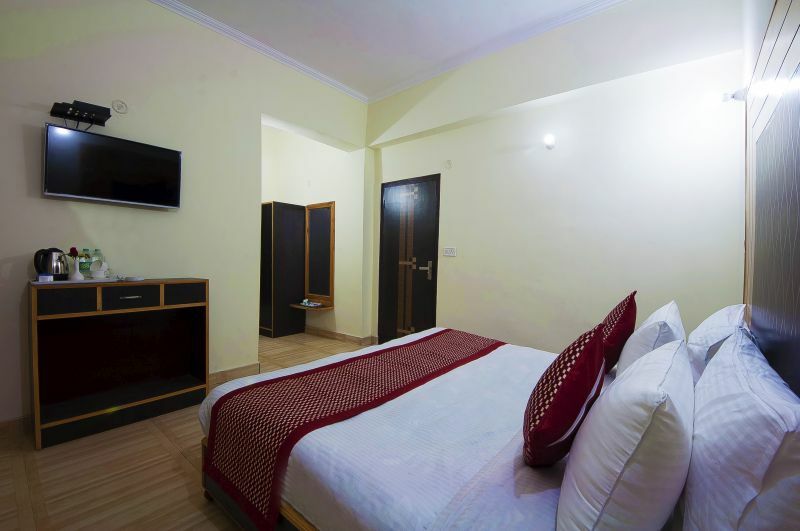 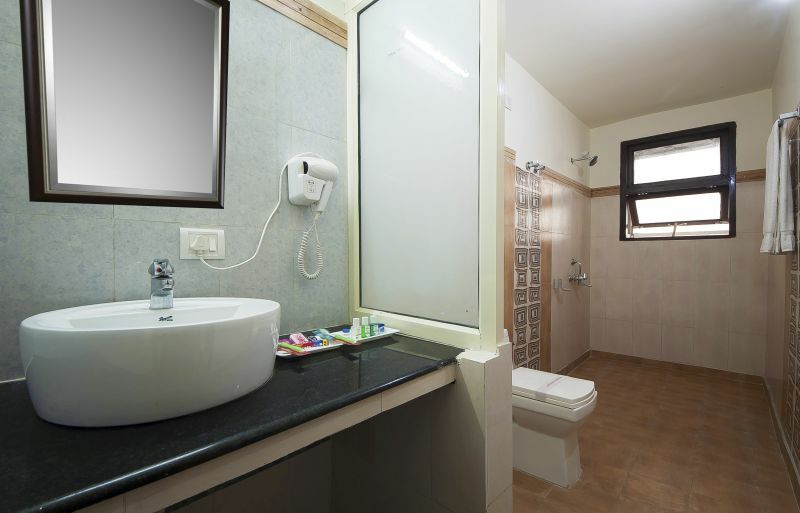 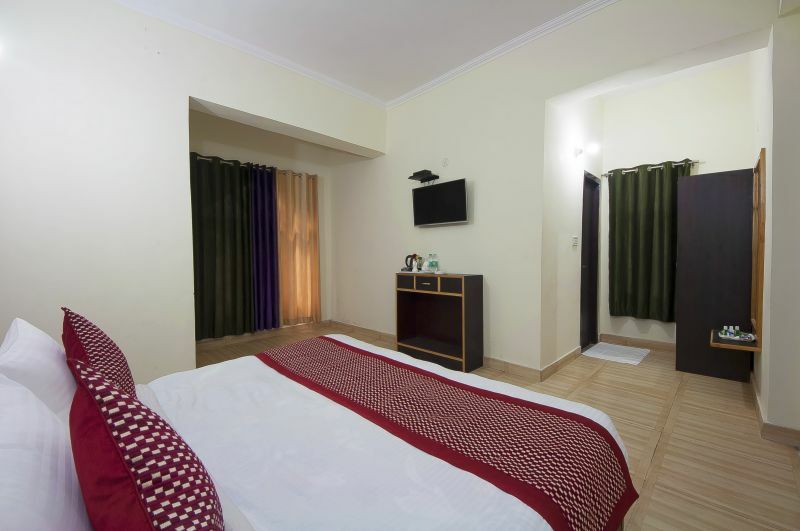 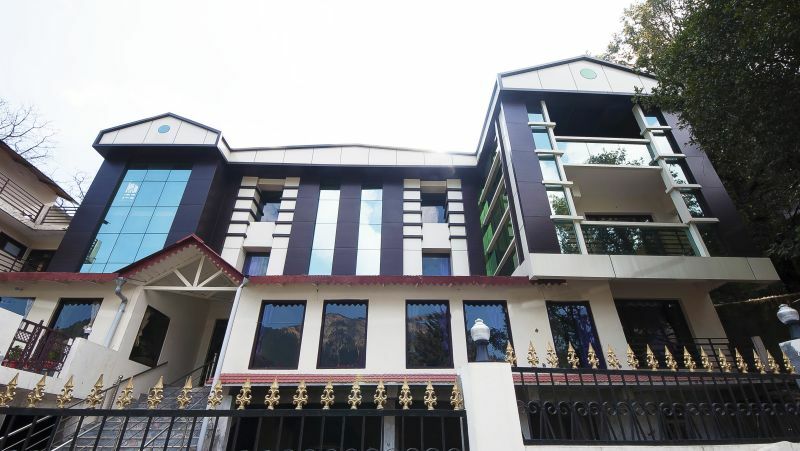 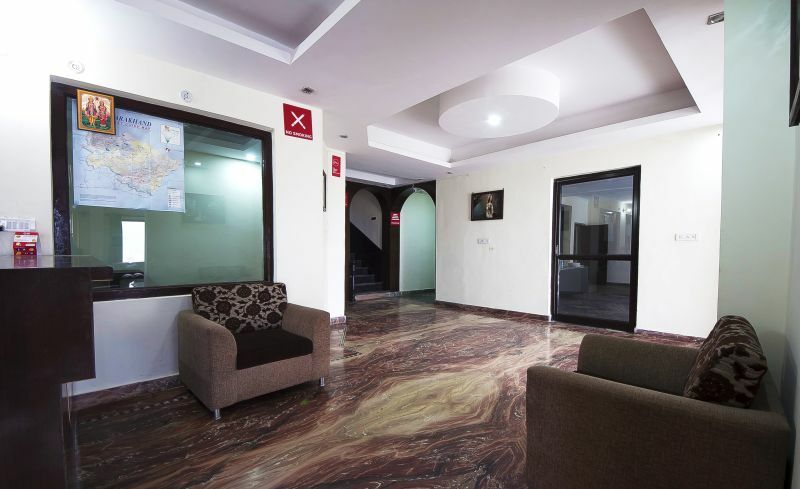 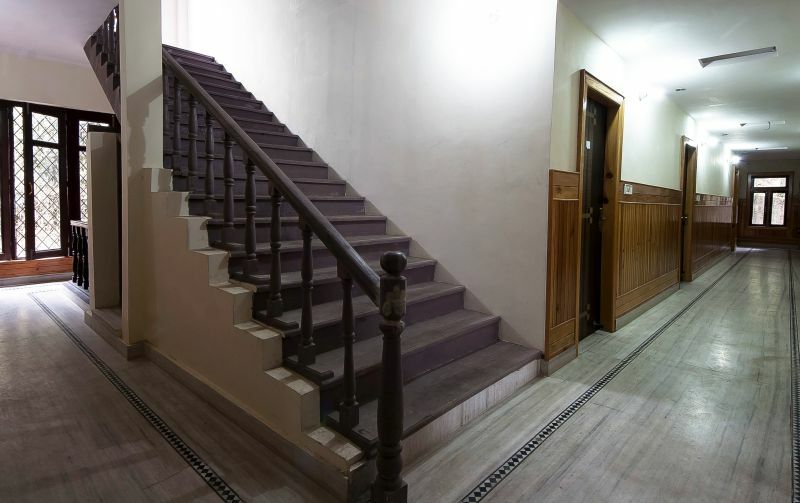 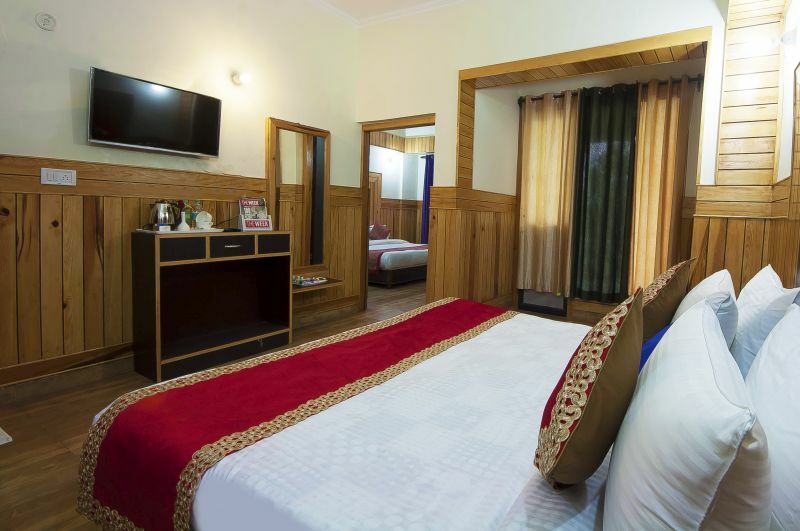 A multi – cuisine restaurant with valley view, Free WI-FI, 24 Hours Hot Water and Power Back-up Facilities, LED TV with satellite channels also In house parking even you can park 42 seated bus directly to the hotel (T&C Applied ). 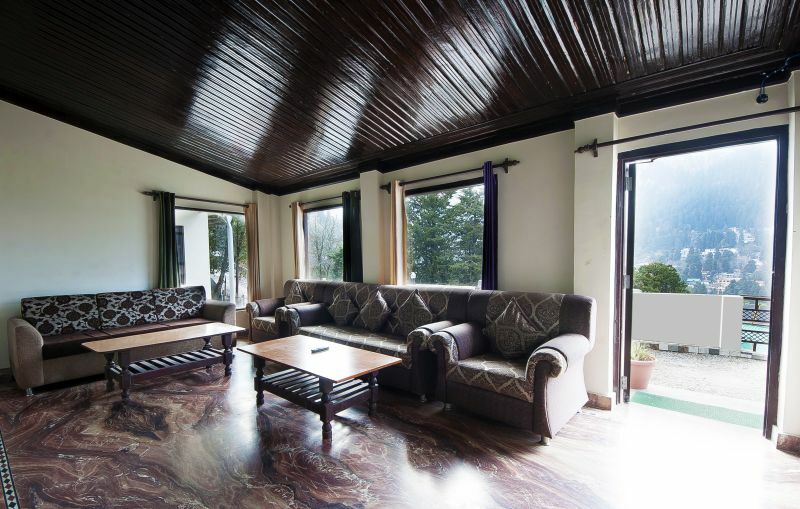 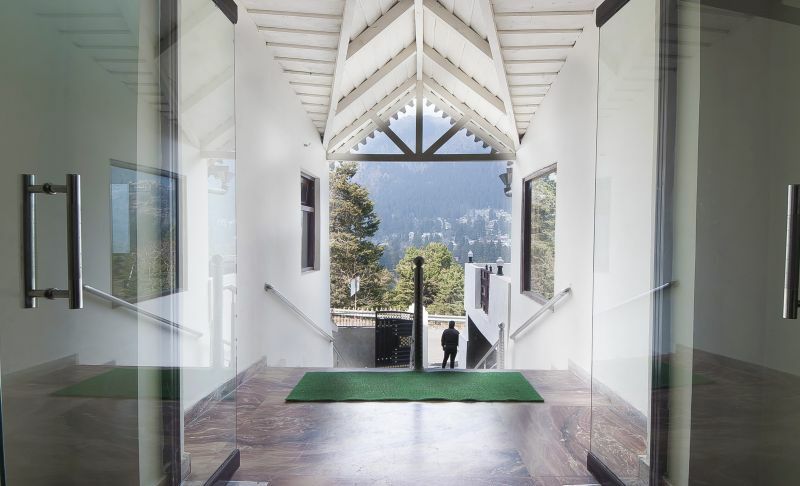 An open air coffee shop, conference hall, games , bonfire, offers a unforgettable living in Himalayas. 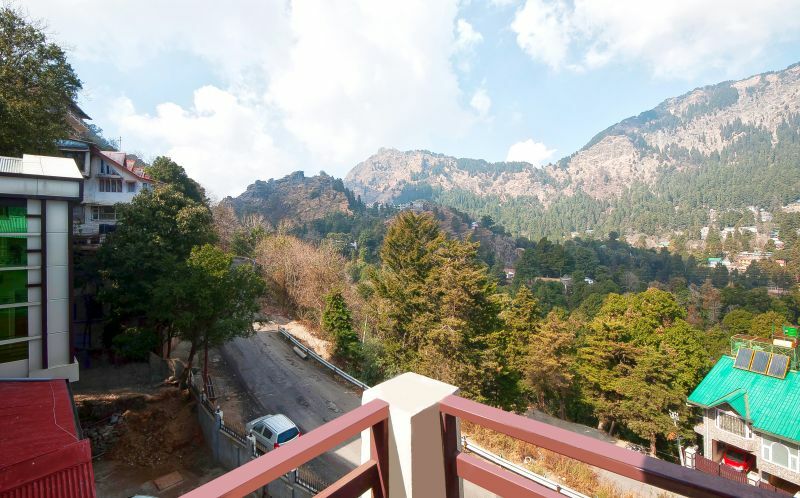 Hotel having exotic location and top height of Nainital, Which is maintaining maximum temperature not more than 28*C even in summer and minimum its cross 0*C. Just away from madding crowd a peaceful experience. 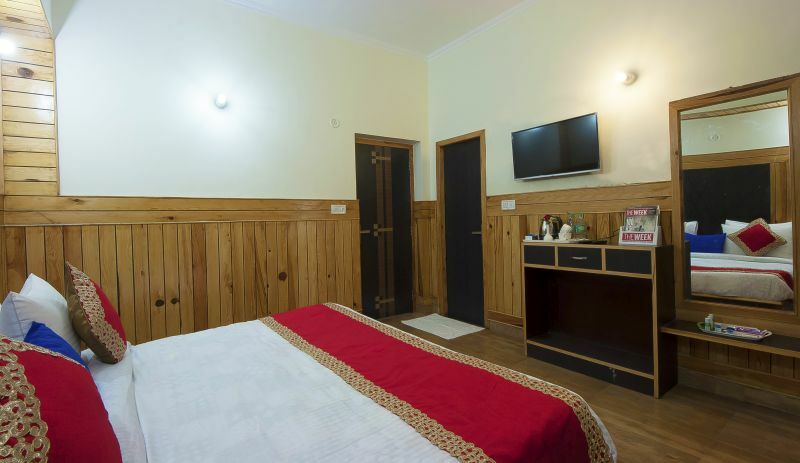 Hotel is just walk able from Famous Cave Garden & Lovers Point. 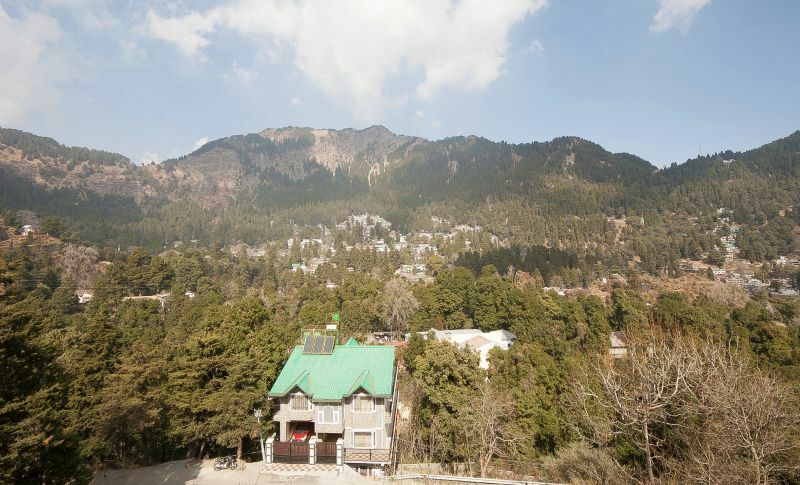 From Rio Grand you can get maximum snow fall & view maximum greenery. 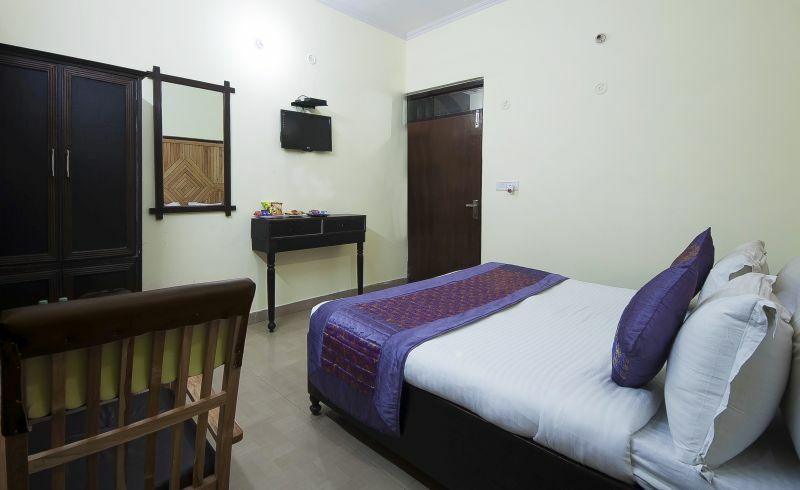 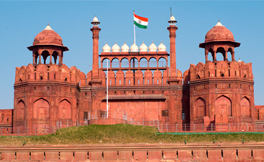 Hotel provide complementary shuttle to Mall Road in regular intervals.